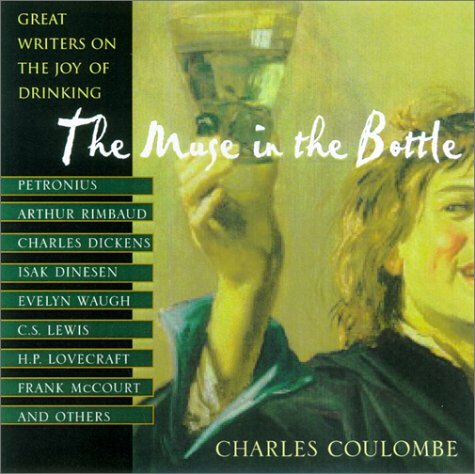 Featuring writings by C. S. Lewis, H. P. Lovecraft, Charles Dickens, Petronius, and many others, a fascinating anthology celebrates the immense pleasure garnered from drinking throughout the ages, providing an abundance of tales and toasts from Norse feasts, Roman banquets, and Medieval romances, as well as more modern festivities. Original. If you have any questions about this product by Brand: Citadel, contact us by completing and submitting the form below. If you are looking for a specif part number, please include it with your message.